In this extraordinary collection of stories, the world-wide bestselling author of Evening Class once again reveals her incomparable understanding of matters of the heart. 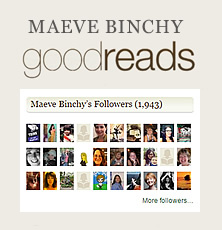 In The Return Journey, Maeve Binchy creates powerful compelling stories of love, loss, revelation, and reconciliation. A secretary’s silent passion for her boss meets the acid test on a business trip; a man and a woman’s mutual disdain at first sight shows how deceptive appearances can be; an insecure wife clings to the illusion of order, only to discover chaos at the hands of a house-sitter who opens the wrong doors; a pair of star-crossed travelers pick up each other’s bags, and then learn when you unlock a stranger’s suitcase, you enter a stranger’s life. 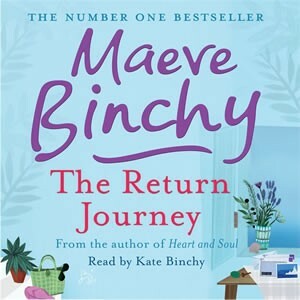 These and many more poignant, ironic, often humorous stories – unforgettable slices of life -make up The Return Journey, a spellbinding trip into the human heart. 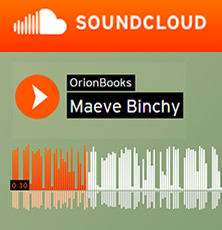 Maeve Binchy’s cousin Kate, who is the reader on most of her audiobooks, explains why this is her favourite. 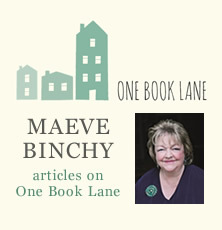 Watch Maeve Binchy explaining the difference between writing a short story and a novel.